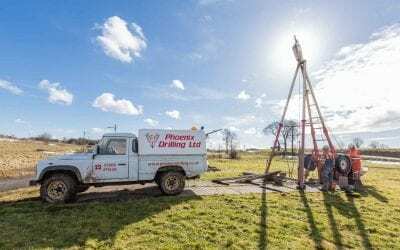 Phoenix Drilling is an independent, management owned limited company. Established in 2010, we brought experience and enthusiasm to form a company which excels in meeting its clients needs. 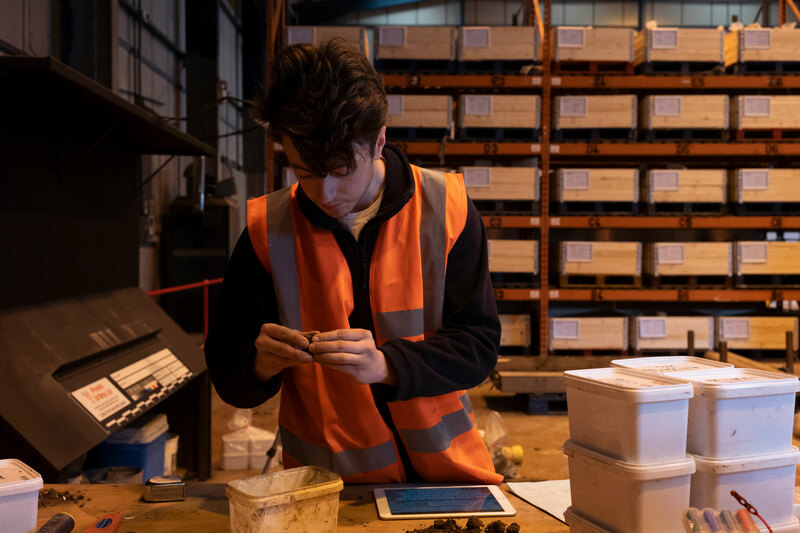 Our purpose built offices, workshop and sample store provide a base and support network for all our operations. 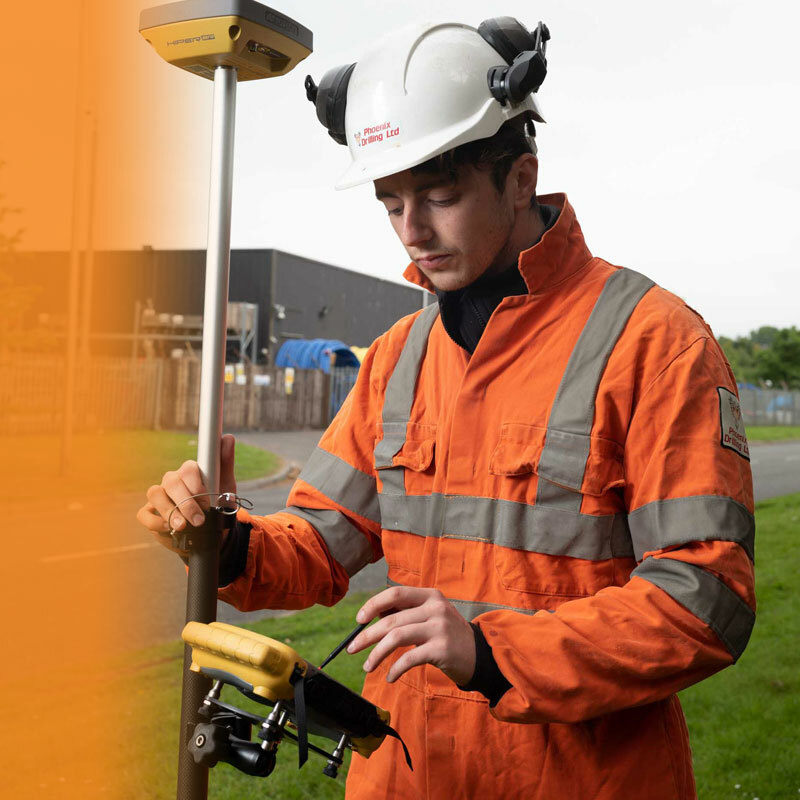 Investing heavily in new plant, training, health and safety, we are committed to tailoring our services individually to meet each clients requirements for quality and information. 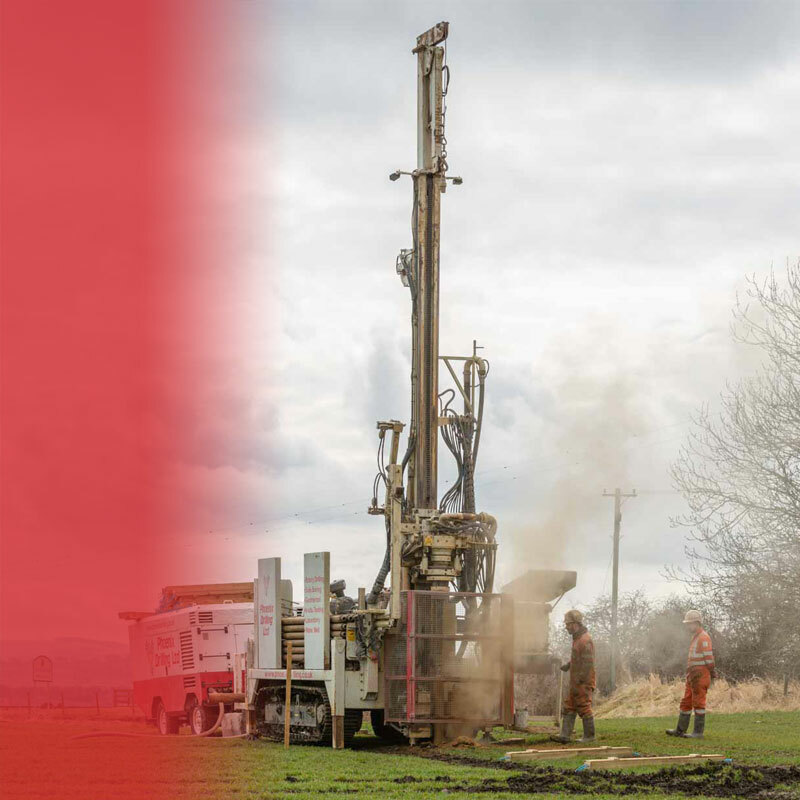 Phoenix Drilling is a vibrant young company but prides itself on attracting the best and most highly skilled management, operatives and technical staff in the business, with a wealth of knowledge gathered over many years in geotechnical and geoenvironmental engineering. 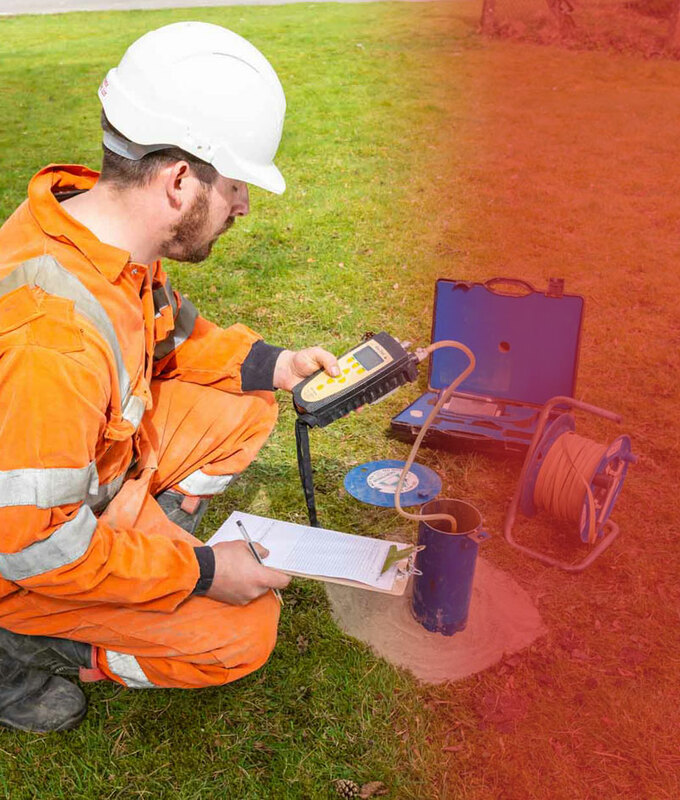 Phoenix Drilling aims to deliver a personal service of geotechnical and geoenvironmental investigations, laboratory testing and advice to the same high levels of service and quality to all our customers throughout the construction industry. Read about successful projects carried out by Phoenix. 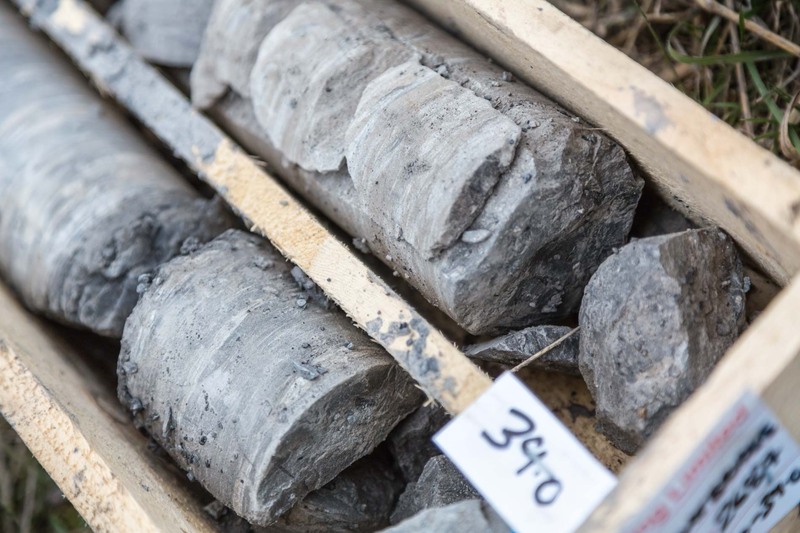 Tackling any investigation project regardless of conditions. 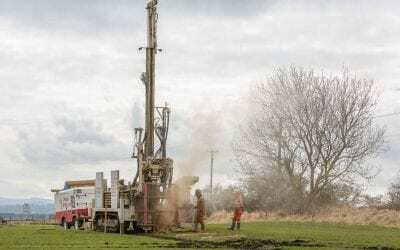 Acting as a drilling contractor or providing a full consultancy service. Accurate, meaningful and timely data from your samples. 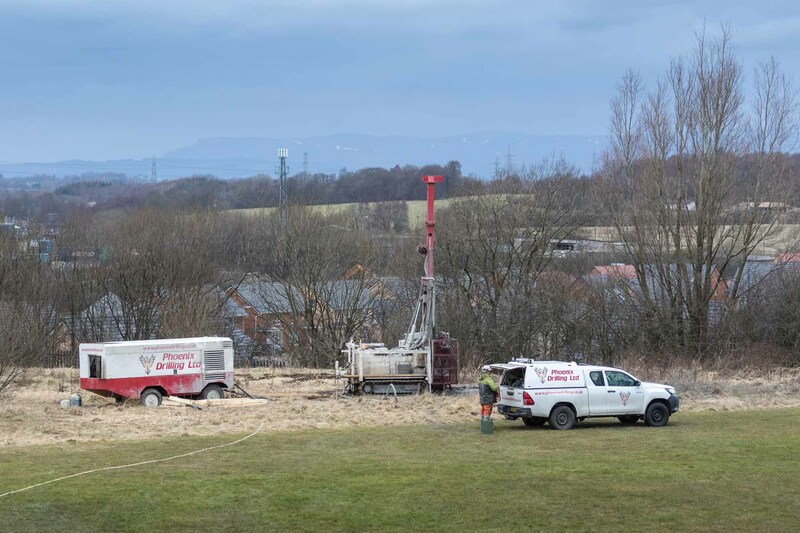 Phoenix have provided a good level of service and I’ve commissioned them for several firms that I have worked with for trial pitting, window sampling, rotary borehole drilling mineral investigations and geotechnical works.